Very often, we get impressed by the cleaning procedures inside a hospital. We notice those colour-coded garbage bags in every nook and cranny, and many of us have also been told to leave the patient’s room so that the room can be cleaned. However, a closer examination may shatter the illusion of sterility that each hospital tries to maintain. Operation theatres may be sterile, but where are the OT scrubs worn by the surgeons washed? That stern attendant may have swabbed the room with disinfectants, but how clean are the sheets on which the patient is recovering? Shubhram Hospital Solutions takes cleanliness more seriously than hospitals themselves. 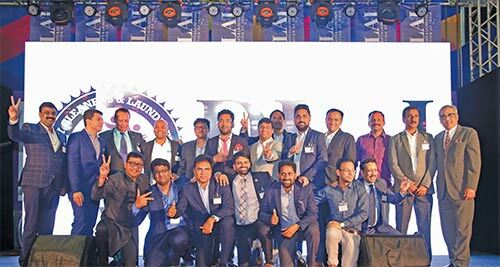 Its three-year old linen management plant, one of the largest in India, at Sonepat, Haryana, adheres to the highest standards of cleanliness, both for the linen it launders and the plant itself. 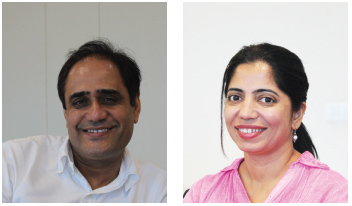 Dr Shashi Balain and Dr Munisha Balain, the founders of Shubhram, explain the hygienic operations to Clean India Journal during a guided-tour of the plant. With a capacity to clean 60 tonnes of linen every day, the plant usually processes more than 35 tonnes on average daily; that’s 130,000-140,000 individual pieces in just 24 hours! Beginning with the choice of Epoxy flooring for the plant (which is easier to clean), every aspect of its design is oriented towards a clean work environment. “We believe every worker has the right to clean air,” says Dr Shashi. Ash and smoke are filtered out of air by water-scrubbing, and the purified air is then pumped into the clean area, while stale air from the dirty area is sucked up into exhaust vents in the roof and pumped out. There are 17.5 air cycles every hour, more than most hospitals! On the few occasions the plant is not working, the vents are shut and the plant is sealed. Air samples are regularly tested for contamination. Trucks bring used, stained bedsheets and scrubs from hospitals, which are transferred to trolleys and brought inside the plant. 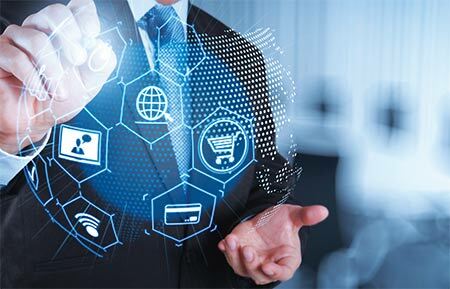 Within seconds, sensors read their RFID tags and determine the weight, number of items, types of items and the client from which they have come. 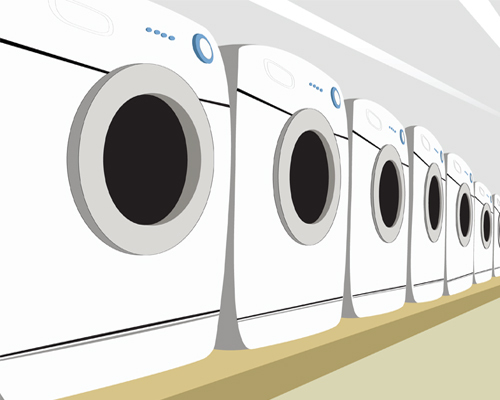 Unlike most laundries, there is no manual counting. The plant is divided into two — a ‘dirty’ area, which receives soiled laundry, and a ‘clean’ area, where it is processed. These two sections are separated not just by physical barriers; anyone going from one section to another has to compulsorily wear disposable shoe covers. No object can be taken from the dirty area to the clean one without being sanitised. Most laundries also do ‘spotting’ – manually checking each received item for stains and focussing more on them. “For us, anything that comes to us is potentially infected, and we treat it as such.” At Shubhram, every item received is first subjected to the same rigorous washing process, whether or not it is stained. 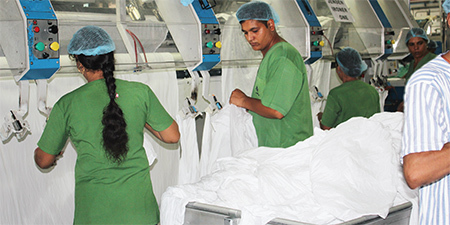 While hypochlorite is popularly used as a bleaching agent during the pre-wash stage, Shubhram uses Oxybleach, which is more expensive, but safer for the fabric as well as human skin. 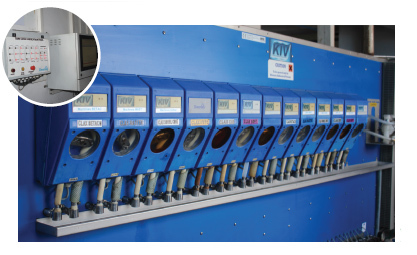 The cleaning machine, which has 22 chambers, each performing a different action, is never loaded beyond 80% of its capacity for best results. If overloading occurs accidentally, the process automatically shuts down. If the machine is under-loaded, it stops until more load is added, or the existing load is transferred to a smaller machine. 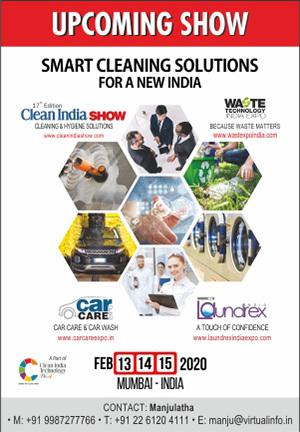 Having worked in the UK, we looked for high standards of hygiene in linencare in India. 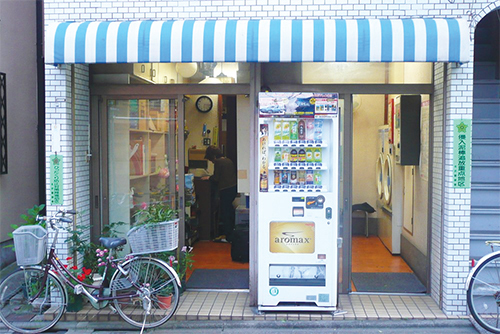 However, we could not find a suitable launderer. This is when the whole idea of Shubhram conceptualised. 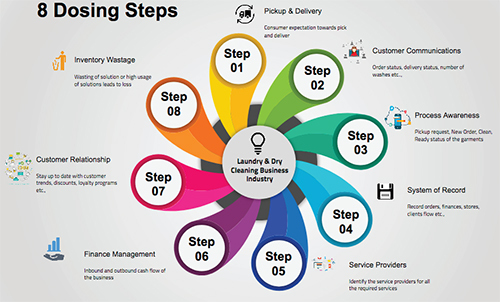 Depending upon the type and number of items in each batch of laundry, a computer system determines the correct amount of water and type of cleaning chemicals to be used, as well as the optimum temperature at which the process should occur. For example, if too much hot water is used in the rinse cycle, stains will set in, and become impossible to remove. 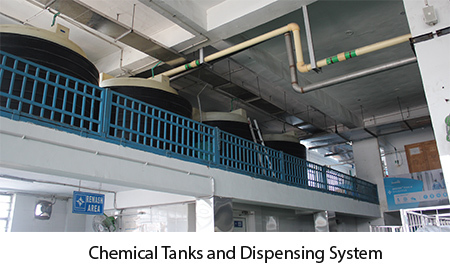 The choice of chemicals and the combinations in which they are used varies with each batch. The appropriate dose cannot be added using the naked eye, especially in a high-pressure, high-output system like the one in Shubhram. 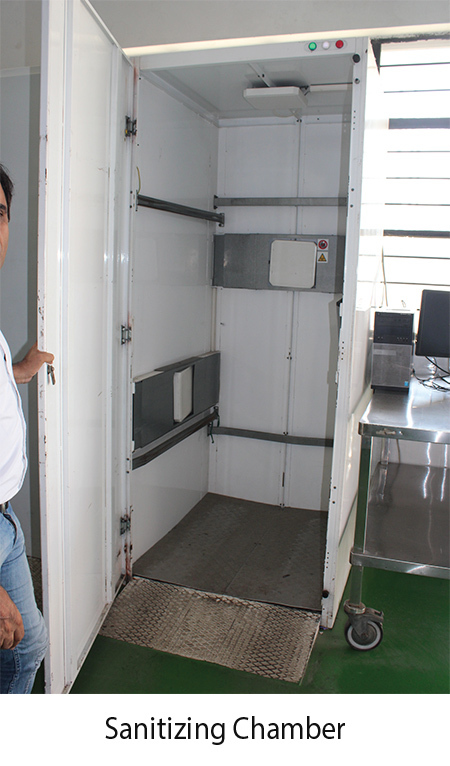 Instead, the computer system calculates the precise dose, accurate to the last millilitre, and injects it into the appropriate chamber after diluting it with the required amount of water. The chemical is never allowed to come in direct contact with the laundry, which may damage the fabric. Are gloves, catheters, bottles and IV sets to be cut before disposing in red bag?